Windows That’ll Save You Money! Everyone likes to save money including us at Greeley Window Company! It’s simply a universal trait that we all share, and in the case of energy efficiency it certainly doesn’t hurt! Energy efficiency is about getting full use out of your energy while using as little of it as possible. If you’re one of those people obsessed with the gas mileage on a vehicle, then you may be more than interesting in energy efficient windows for the property you own. As far as energy efficient windows go, it’s all about keeping the temperature from the inside of your house from leaving, and maintaining the temperature from the outside from getting in. It sounds pretty simple, but between balancing the cost it takes to get energy efficient windows, and the savings that the windows bring can be quite difficult. Fiberglass replacement windows can save you a lot of energy, and therefore money in the long run. Unfortunately, if you move out in just a couple of years, then you likely didn’t get the kind of return from those windows that you were looking for. Casement windows close up pretty tight, and retain temperature pretty well, but if they’re on the second floor of the property, you’ll never have an easy way to clean them. There’s a strategy to it that you need an expert for which you are guaranteed to find at Greeley Window Company. Together, our window company will go through a list of options with you to develop a strategy that’ll work with your situation correctly. We’ll discuss things such as your budget, how long you want to own that particular property and the kind of resale value you want afterward. We’ll discuss with you the differences in energy savings between fiberglass windows, wood windows, and vinyl windows versus their cost. If done well, you can even receive tax credits as a result of your energy-efficient windows. The criteria is very particular, but if that’s something you’d also be interested in, then our employees here at Greeley Window Company can discuss how to get your property to meet those standards. There are more than a few ways to get a high return on your investment in your energy-efficient windows! Determine the value of your home, and how much Superior Replacement Windows can help, by using a valuation service like that provided by The House Shop. It’s a long-term investment that’s guaranteed to pay off for those in Greeley who are patient. Even better, it’s not just something that pays off for the customer, but for the environment as well. Some of the resources we use to produce energy for everyone including people in the wonderful state of Colorado are not renewable. Even if they aren’t renewable, they’re expensive to produce. The more energy we save, the more resources we save! 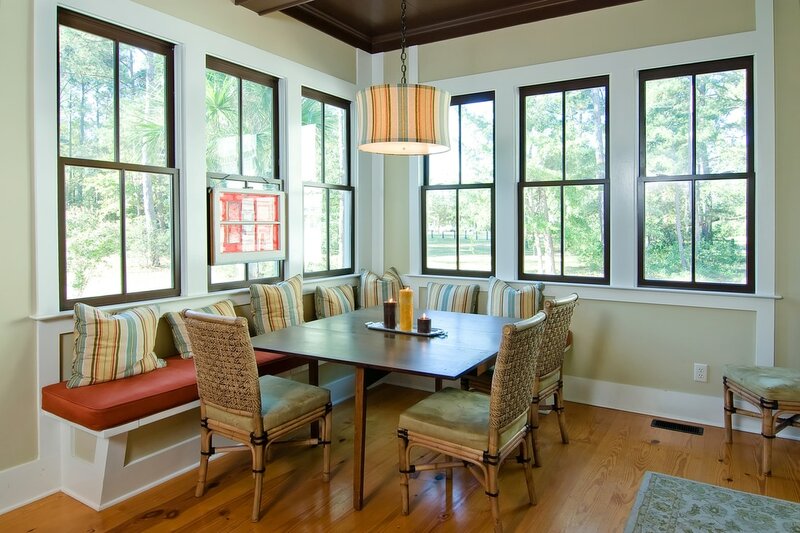 To get you started on energy efficient windows all, you have to do is give us a call today at Greeley Window Company. The employees at our window company are all trained professionals, and will work with you until we get a strategy that you’ll be happy with. To consult one of our sales professionals, call us at 970-373-1665.